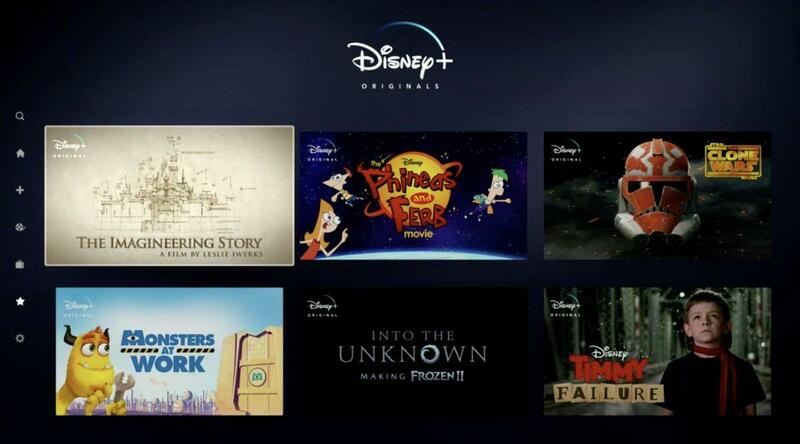 During Disney’s Investor Day event, it was announced that a new Phineas and Ferb Movie, will be coming to Disney+. The title is likely to change as its just a working title at the moment and the animated film will feature many of the original voice cast. Stepbrothers Phineas and Ferb, their older sister Candace, Perry the Platypus, and the Danville gang will reach a new pinnacle—Disney’s direct-to-consumer streaming service—when they are back together again in The Phineas and Ferb Movie, an animated adventure in production now. The movie, executive-produced by Dan Povenmire and Jeff “Swampy” Marsh (creators and executive producers of the long-running Emmy Award-winning series Phineas and Ferb), centers on Phineas and Ferb as they set out across the galaxy to rescue Candace, who has been abducted by aliens and has found utopia in a far-off planet, free of pesky little brothers. Reprising their roles are: Ashley Tisdale as Candace Flynn; Vincent Martella as Phineas Flynn; Caroline Rhea as their mom, Linda; Dee Bradley Baker as Perry the Platypus; Alyson Stoner as Isabella; Maulik Pancholy as Baljeet; Bobby Gaylor as Buford; Olivia Olson as Vanessa; Tyler Mann as Carl; and Povenmire and Marsh as Dr. Heinz Doofenshmirtz and Major Monogram, respectively. David Errigo Jr. joins the cast as Ferb Flynn. This new movie will be available within the first year of Disney+ launching. Are you excited for a new Phineas and Ferb movie? How Might Disney+ Effect Cinemas?